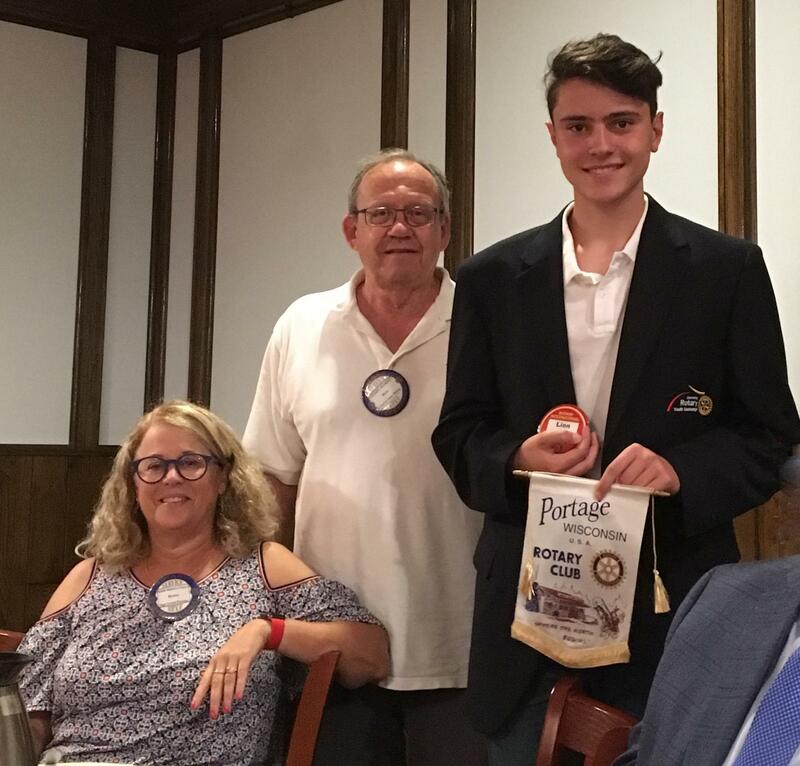 Rotary Club of Portage Welcomes Exchange Student! We welcome Lion, our newest Rotary Exchange Student, from Germany! Lion arrived at the end of August and will be staying with 3 host families during his time in Portage. He is attending Portage High School and playing on the football team.